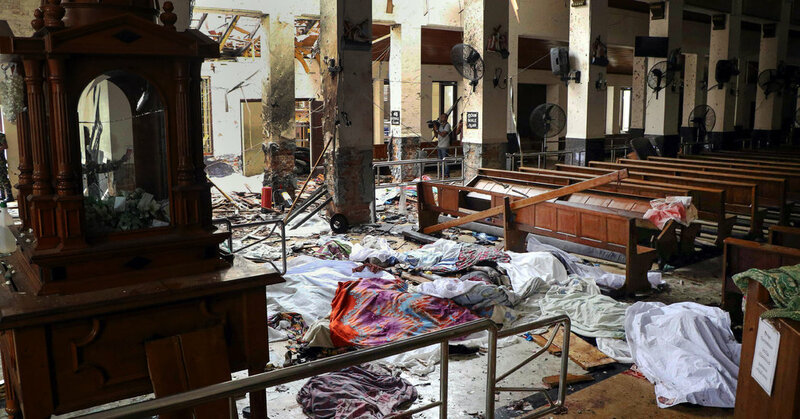 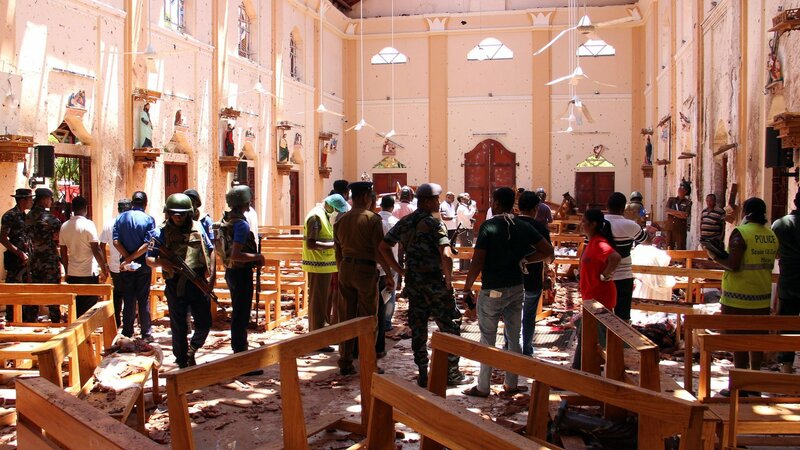 Bomb blasts hit several high-end hotels and churches across Sri Lanka on Sunday morning, killing at least 138 people and injuring 560. 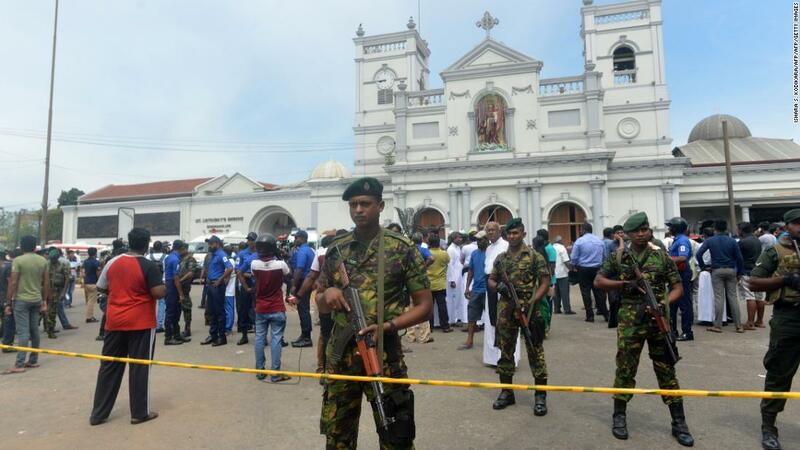 President Trump on Sunday offered condolences from the White Houseafter a series of explosions at churches and hotels in Sri Lanka left hundreds of people dead. House Intelligence Committee Chairman Rep. Adam Schiff (D-Calif.) said Sunday that Democrats "may" take up impeachment proceedings against President Trump.